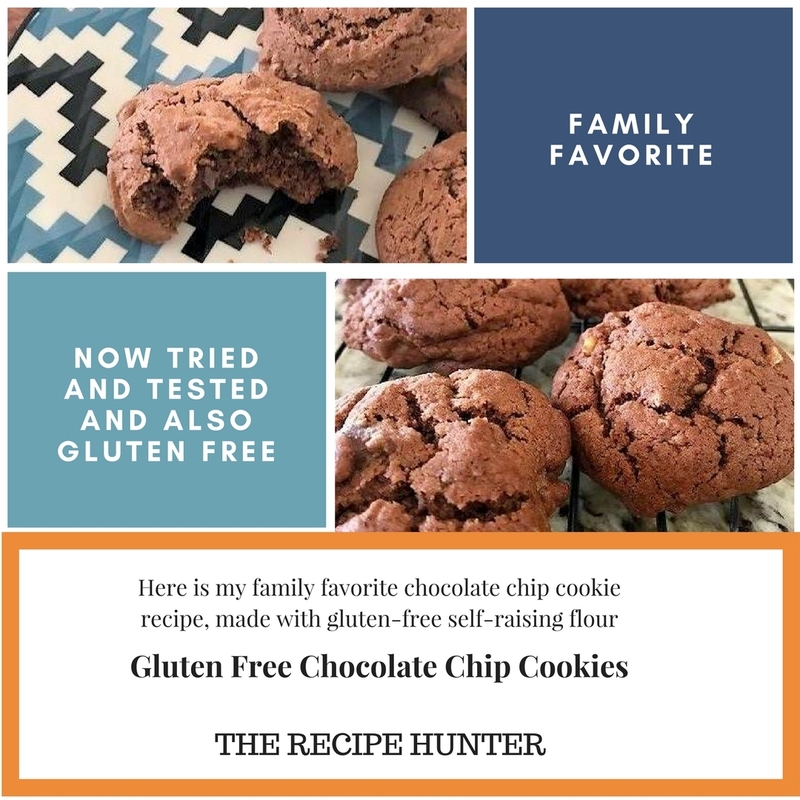 Here is my family favorite chocolate chip cookie recipe. This time though, I have used gluten-free self-raising flour, instead of regular self-raising flour, and the result was amazing! Store in airtight container when cool. These sound very yummy, Esme.